Menu plan 4-1-13: Pasta, bread, and more! Passover ends on Tuesday night, and I can't wait. Eating matzah and other holiday foods is fun for a little while, but by the end of the holiday, I can't wait to get back to eating bread again. 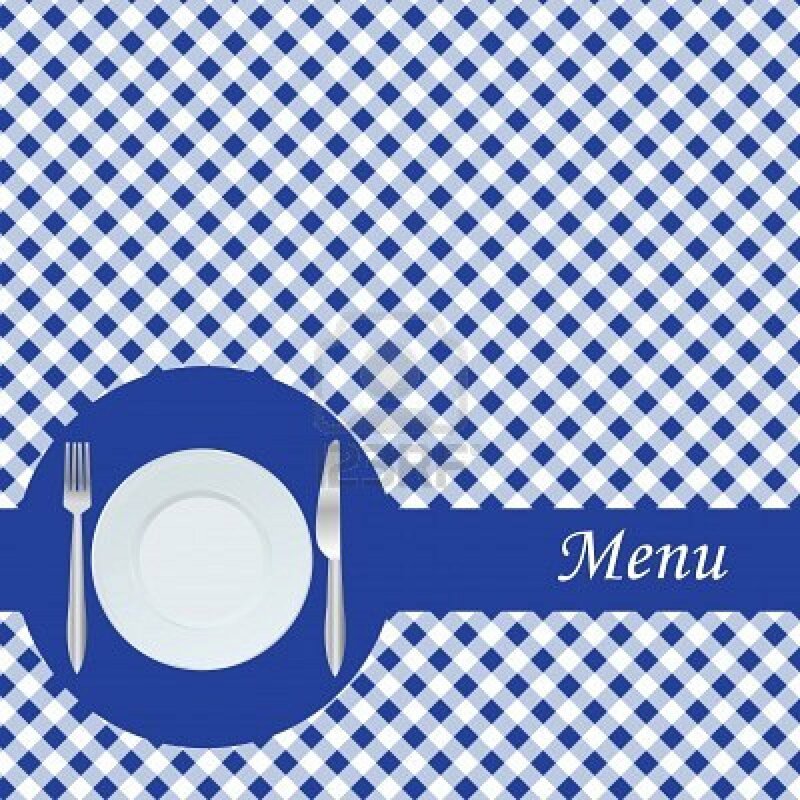 See Menu Plan Monday for more menus! We're planning our summer vacation right now. It's not going to be very luxurious this year - we'll be visiting family and spending time with them, as well as doing a little sightseeing in their area. As you make your vacation plans, be sure to check travel deal sites like ShermansTravel! There, you can save up to 70% on exclusive travel deals! Their experts negotiate to get you the best deals each week on flights, cruises, hotels, car rentals and vacation packages. Jamba Juice smoothie only $2.00! All of my daughters wear glasses. (It's inherited - I'm blind without my contacts!) They often bend them out of shape, so we are regularly stopping by the store where we get them to fix their glasses. The store does it for free - great customer service! And right next to the glasses place is a Jamba Juice location. So they're always asking me if we can go in and get smoothies. I mostly say no... but with this coupon, I just might say yes! Join the Jamba Juice mailing list, and you'll receive an emailed coupon for a 16-ounce smoothie for only $2.00. Click here for your coupon. Win up to $20,000 with Nielsen Consumer Panel! If you've applied for the Nielsen Consumer Panel in the past and have been turned down, try again - your zip code may now be part of their program! The panel focuses on measuring consumer attitudes and behavior. The panel members' opinions help manufacturers and retailers make decisions on what products to develop or improve. If you're accepted as a panel member, the Nielsen Consumer Panel will provide you with a hand-held scanner as shown in the graphic above. Every time you or members of your household shop, you'll use the scanner to scan the barcodes on all of your purchases. Then, once a week, you'll send in your purchase information. No landline is required. You'll earn gift points that are redeemable for name-brand merchandise, and you'll also earn entries into sweepstakes, such as the monthly $500 American Express gift card giveaway and the $20,000 quarterly giveaway. Click here to apply to be a member! World-class knife set 71% off! If you do a lot of cooking from scratch, it's important to have the right tools. You can find a lot of good cooking items at thrift shops and discount stores, but a good set of knives will probably not be there. But Living Social has a great deal on an excellent knife set. You can get this 18-piece knife set for only $35! The set includes carving, chef's, chop-and-scoop, filet, paring, and cheese knives; two all-purpose slicers; eight steak knives; and a pair of kitchen shears. To get your set, head over to Living Social and find this deal under Nationwide Deals. Win gas for a year! With the price of gas going up near $4 per gallon, more and more of all of our budgets are going to pay for gasoline. But what if you could have free gas for an entire year? Shell is giving one lucky winner gas for a year... and even better, you can let 5 friends get free gas as well! To enter the giveaway, click on the graphic above! Another great upcoming purse giveaway! Bloggers, please join me! Readers, this one won't be until May, so stay tuned! The RC is not long because each co-host has their own RC with their links. (Please read the sign up form on the top to know if we still have free space available. The co-hosts get 2 host page. There are about a kajillion coupons expiring tomorrow, so be sure to print these if you want them - they'll be gone soon! Mother's Day is right around the corner - are you ready yet? Miss Frugal Mommy will be featuring a Mother's Day Gift Guide with lots of great gift ideas. There will also be a giveaway where one winner will win everything in the gift guide. Frugal Follies will be taking part in this giveaway! Readers, be on the lookout for it soon! Bloggers, please join me and say that Frugal Follies referred you! This event will run from April 8th-29th and will feature mom friendly products. One lucky winner will receive a giveaway package of all items listed in the Gift Guide. 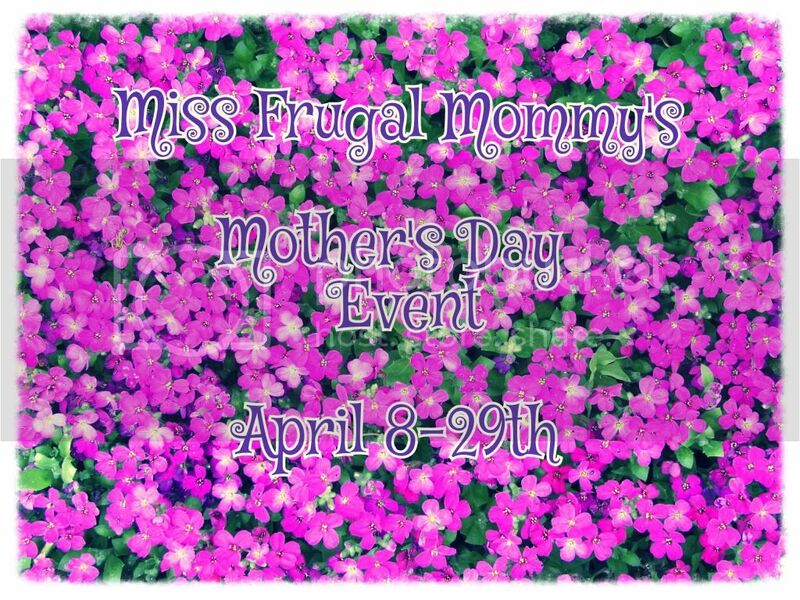 If you are a store or company that would like to help sponsor this event, please send your information to MsFrugalMommy at hotmail dot com. Product must coincide with the Mother's Day theme. Sponsor is responsible for prize fulfillment. If you are a blogger that is interested in helping promote this event, there is one free Facebook or Twitter link with announcement post. Otherwise there is a $5 fee. All of the money collected from this event will go towards a prize sponsored by Miss Frugal Mommy. Find the announcement post here. Upon signing up, bloggers agree to promote this event 4x a week or more. The person that refers the most bloggers will receive a free host page! Grab the Event Button Below! Simply Southern Coupons has 10,000 fans, so they're putting on a celebration, and Frugal Follies is taking part in it! Readers, be on the lookout for this giveaway! Bloggers, please join me and let them know that Frugal Follies referred you! Simply Southern Couponers 10,000 Fan Celebration! You will receive one free link for participating. Sign-ups end April 3rd. Giveaway runs April 6th-May 5th. Please send PayPal to jgseigler@yahoo.com as a gift. 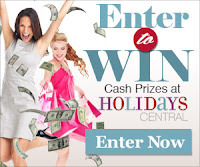 You can enter to win $1,000! Just head over to the Combat site. You'll be directed to watch a video, and then enter your name and address to enter the giveaway. You'll also get a coupon to try the new Killing Bait Strips, and you can share the giveaway with a friend to get an extra entry! Thanks so much to the makers of Le Savonnier Marseillais Organic Liquid Soap for providing me a free product for this review! Don't you love the scent of lavender? It's so heavenly. What if you could have that scent throughout your home - and have a clean home, too? That's one reason I was excited to give Le Savonnier Marseillais Organic Liquid Soap a try! It can be used as a laundry detergent. It can be used in the garden - dilute a small amount of soap with a gallon of water and spray your plants to repel insects. It can be used to clean both the inside and outside of your vehicle. It can clean surfaces before painting and remove paint stains. And, it can even be used to clean your pets! With all these uses, I was really excited to try it to see if it did what it claimed. I first opened the bottle and smelled the lovely lavender scent. I noticed that the soap was very thick - it's concentrated, so just use a little! One thing that bothered me slightly was the color of the soap - an olive green. Though I guess this makes sense, since it's made from olive oil. Changing it to another color would require artificial ingredients - but this soap is all-natural. So I guess I can get used to the color. I first tried the organic liquid soap on my kitchen counters. After a week of intensive Passover cooking, they were definitely in need of some cleaning. I put a dab of soap on a rag, added water, and got to work. The soap picked up lots of grime - I hadn't realized how dirty my counters were until I used this soap to clean them! I guess other cleaners just weren't getting my counters as clean as Le Savonnier Marseillais did. When I was done cleaning, I noticed how smooth the counters were. The soap didn't leave a film or a gritty surface as other cleaners might. Nice and smooth to the touch! And of course, the whole kitchen smelled great due to the lavender scent! I also gave Le Savonnier Marseillais a try on my children's laundry. They get their clothes pretty dirty from food and outside play, and I was a little hesitant about using soap on the clothes instead of a detergent designed for laundry use. I turned on the water to the washer, let it fill a little, then put a few dollops of soap in the water and mixed it with a wooden spoon to be sure the soap was diluted. Then, I added my children's clothes and ran the washer as usual. And it worked great! Nice, clean clothes. Plus, the clothes (and the whole laundry room) smelled of lavender. Lovely! 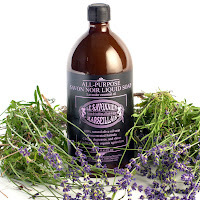 Unfortunately, I didn't get a chance to try some of the other uses of Le Savonnier Marseillais Organic Liquid Soap, but I have no doubt that it would work well with your car, plants, or even your pets! Want to try Le Savonnier Marseillais Organic Liquid Soap? Visit their website to order your own bottle, and enjoy your clean, lavender-scented home! Are you looking for new host for your site? Or inexpensive shared hosting? Give DirectSpace a try. DirectSpace Networks is committed to providing top notch, enterprise level hosting services abroad. They opened our doors in 2001 and have grown to serve more than 1,000 dedicated, colocation and virtual customers within their privately owned data center. DirectSpace Networks provides unmanaged dedicated servers, managed dedicated servers, virtual private servers, cloud hosting solutions, colocation and storage solutions. Their dedicated server service starts at $79, and their shared hosting starts at only $3! But if that isn't cheap enough for you, Domain Promo Codes has some directspace coupons for you! Be sure to check Domain Promo Codes for directspace promo codes and codes for other online hosting companies! Here's a great sweepstakes going on at Swagbucks right now: Swagbucks Pays Your Rent! Swagbucks has partnered with the folks at LoanSupportCenter.com to pay your rent or mortgage. It's an exciting content where you can enter for free using your Swag Bucks - a single entry is 35 Swag Bucks, and you can get multiple entries at once for a discount. Enter as many times as you like before the contest ends on April 30th. The winner will get one month of their rent/mortgage paid up to $2500 USD! To enter, go to the "Rewards" area of the top menu bar and select "Swagstakes", then look for "One Month Free Rent!" 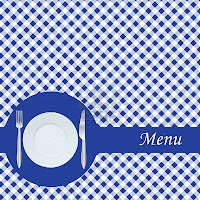 on the left hand menu. I've used Swagbucks for close to three years, and so far I've earned over 59,000 Swag Bucks, enough to purchase over $650 in Amazon.com gift codes. You can do the same! 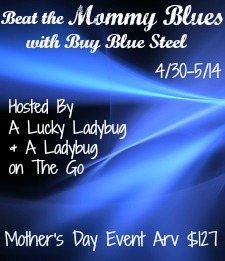 Another great upcoming Mother's Day giveaway! Bloggers, please join me and say that Frugal Follies referred you! Free veggie chips and more! We have a couple of Mother's Day giveaway events coming up, so how about a Father's Day giveaway? Readers, this one will happen in May. Bloggers, please join me! This Giveaway Event is all about DAD! Let's celebrate every father we know by getting the coolest gifts out there. These will include everything from technology to sports or tools and of course manly pampering as long as its something dad would like! Sponsors to be announced by 5/15. Bertolli olive oil coupon and more! Free Weight Watchers Smart Ones and more! Here are some of the great product samples listed right now at MySavings - go check them out! How many inserts will there be in your newspaper this Sunday, March 31st? According to the Sunday Coupon Preview, the coupon inserts are taking a break this week! There will not be any coupon inserts in Sunday's newspaper. Enjoy your coupon-free weekend! 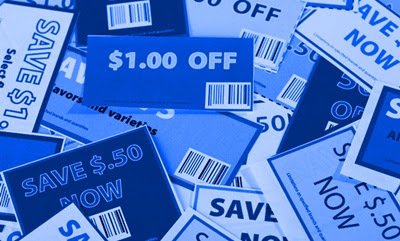 But if you really need to clip coupons this weekend, be sure to check the printable coupons at Coupons.com, RedPlum, Cellfire, SavingStar, Target, CoolSavings, Recyclebank, Smartsource, and Coupon Network. Would you like to know what's on sale the week of March 31st at the national chain stores? Check out the beautiful jewelry for this upcoming giveaway - a floating blue steel heart and a pair of heart earrings! Readers, you'll be able to enter this giveaway at the end of April. Bloggers, please join me in this giveaway and say that Frugal Follies referred you!